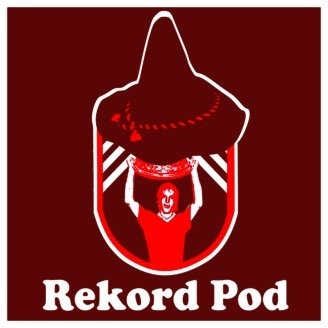 The only English-language Bayern podcast. ":))"- Jan Aage Fjortoft. FC Bayern returned from the Winterpause with a dramatic stoppage time match winner in Freiburg, courtesy of Robert Lewandowski. 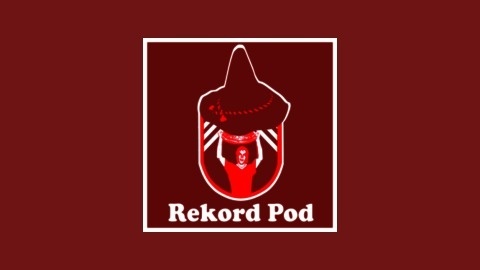 While the team didn't play all that well, Scott and Susie break down why that may or may not be all that important moving forward into the Rückrunde. Also of note, the club made several moves during the break, with some effective immediately, and others after the season. The hosts break down where the two Hoffenheim stars will fit into the squad moving forward.